Though homeownership might seem expensive, it can make financial sense down the road. 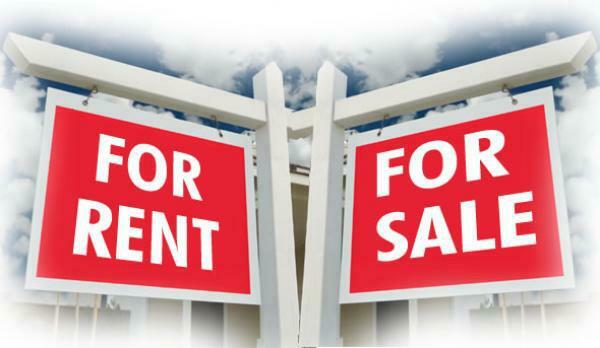 If you are unsure whether this transition is viable, consider these five advantages to buying a home over renting. Some people look at their rent payments like they are throwing away money each month. While this might sound a bit extreme, essentially that money is never going to be coming back to you. Mortgage payments should be viewed in a different light. Each payment helps bolster equity in the home and takes you one step closer to complete ownership. If the home is well-maintained or renovated, then its value can significantly appreciate over time. Your neighborhood can also make a big difference in asking price. 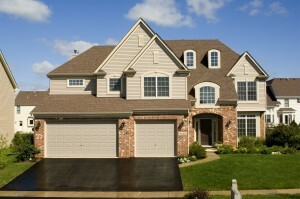 Well-maintained homes can then be sold for a significant profit. This, obviously, is not an option available for renters. Here’s one that might catch some long-term renters off guard: tax breaks for homeowners. Monthly interest payments for mortgages can be deducted from total taxed revenues. Since interest accounts for a large part of your payment, this provides more relief than renters may assume. You can leverage the equity built up in your home to open up new lines of credit or take out a loan. This could give you the wiggle room needed to complete that important renovation or make a new investment. Use precaution when taking out a loan on your home. People who choose to borrow against the whole amount could be left with payments that aren’t feasible. 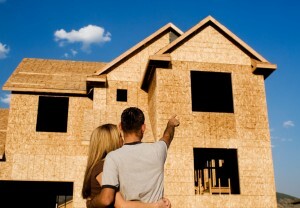 This can create an unfortunate scenario that leads to crushing debt and eventual foreclosure. Owning a home means that you can make structural and aesthetic alterations as you see fit. Renters may not even be allowed to repaint a bathroom, let alone make any major renovations. They also face the threat of fines or other penalties if the residence is not left unaltered during their tenure. People are faced with a variety of changing life circumstances which will push them to either buy or rent. Choosing to buy your next home is a serious decision, but it could also be the smartest one.